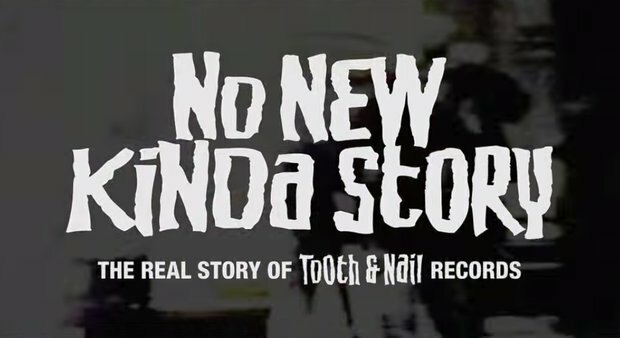 After an excruciating wait, Tooth & Nail Records have finally released their 20-year anniversary documentary, No New Kinda Story. The commemorative film looks back on the record label's past 20 years, delving into their rise, fall and rebirth. 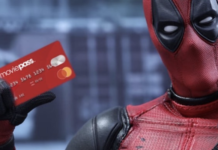 The film is available for purchase through a vast array of package options (including a freaking Tooth & Nail coffee mug—complete with freaking Tooth & Nail coffee) via the label's official online store. 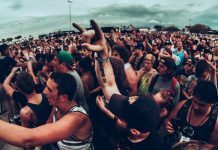 Tooth & Nail is known for breaking bands such as MxPx, Underoath, Anberlin and August Burns Red, just to name off a few groups on their unparalleled resume. 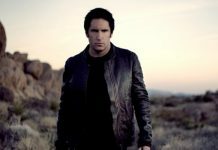 Watch a trailer for No New Kinda Story below.